We give every customer, and no questions asked, 100% Money Back Guarantee for 30 Days. We at Cyan Soft Ltd. encourage users to try free Demo version of MacShiny before making a purchase of a commercial version of the product. MacShiny Demo version is free of charge, limited to 100 issues fixing and is available for safe download at the official website: www.macshiny.com. Trial limitations: with the Demo version you're able to scan a Mac completely, inspect the scan results and fix 100 issues detected during the initial scan for free. To fix more than 100 issues detected with MacShiny you are required to make a purchase of the commercial version. All the purchases are final. Refunds can be issued only in cases of fraudulent purchases. 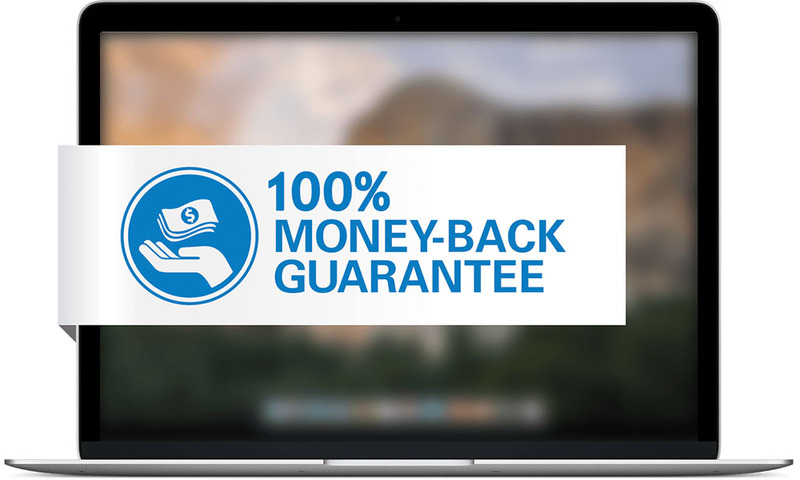 30-day moneyback guarantee is a subject to the return policy only if the purchased MacShiny license hasn't been activated by a customer within 30 days after purchase. In such cases please contact MacShiny Support Team to receive a refund: support@macshiny.com. Once issued a refund should appear on your credit card statement within 7 business days; otherwise please contact your bank for further instructions. If a purchase of the MacShiny software took place on any website other than the MacShiny's official website ( www.macshiny.com) to request a refund please contact that website's administration directly.